Z-Bar Flashing With 2-In. 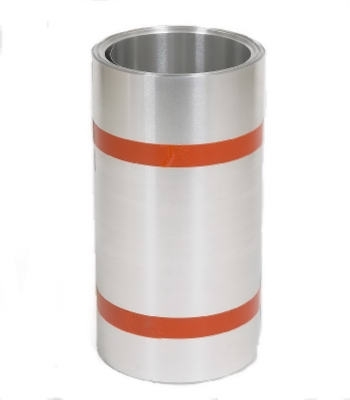 Backleg, Galvanized Steel, 1-1/2-In. x 10-Ft. 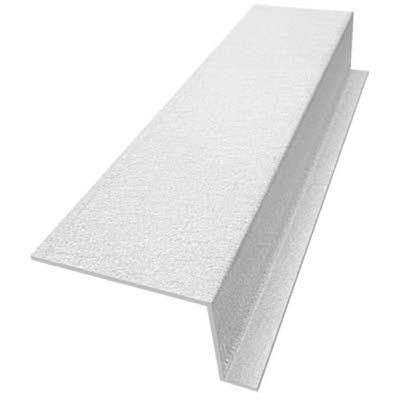 Roof Flashing, Thermoplastic, 1-1/4 x 1-1/2-In. 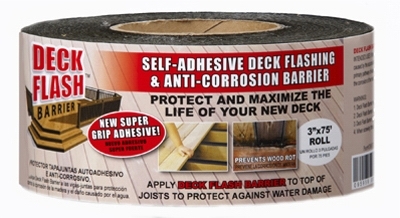 Deck Flash Barrier, 3-In. x 75-Ft. 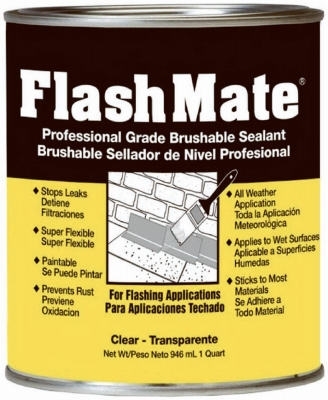 Flashing, Mill Finish Aluminum, 10-In. x 50-Ft. 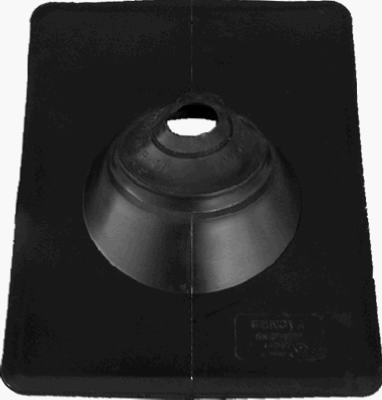 Flashing, Mill Finish Aluminum, 12-In. x 50-Ft. Flashing, Mill Finish Aluminum, 16-In. x 50-Ft. 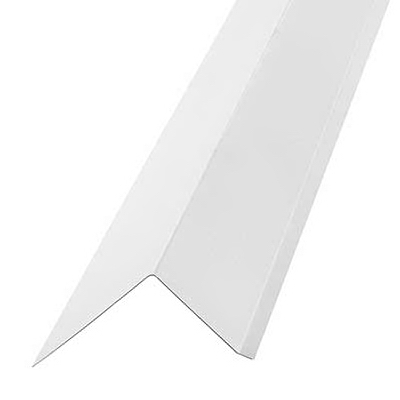 Trim Coil, White/Brown Painted Aluminum, 14-In. x 50-Ft. 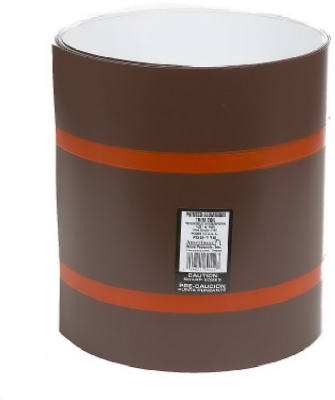 Trim Coil, White/Brown Painted Aluminum, 24-In. x 50-Ft. 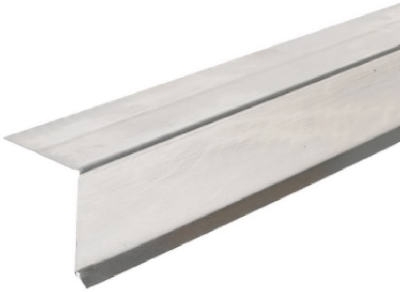 Roll Flashing, Galvanized, 14-In. x 50-Ft. 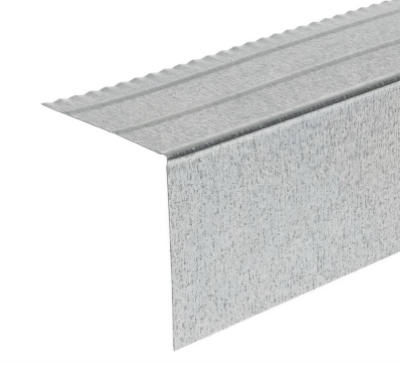 Roll Flashing, Galvanized, 20-In. x 50-Ft. Flashing, Mill Finish Aluminum, 6-In. x 50-Ft. Flashing, Mill Finish Aluminum, 8-In. x 50-Ft. 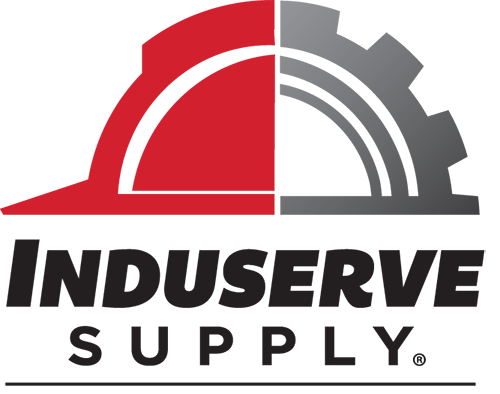 Flashing, Mill Finish Aluminum, 14-In. x 50-Ft. 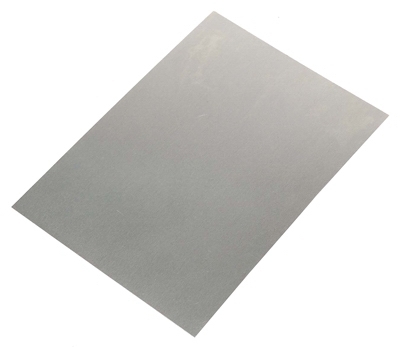 Flashing, Mill Finish Aluminum, 20-In. x 50-Ft. 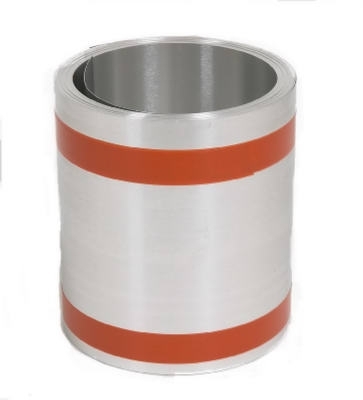 Roll Flashing, Galvanized, 8-In. 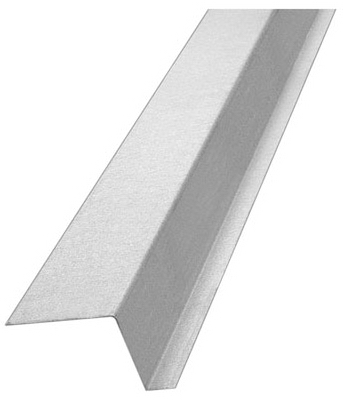 x 10-Ft.
Steel Drip Edge, Galvanized, 2-7/16 x 1-In. x 10-Ft. 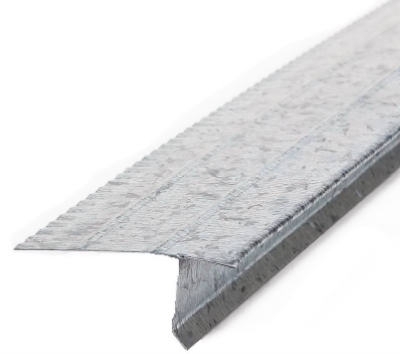 Roll Flashing, Galvanized, 10-In. x 10-Ft.